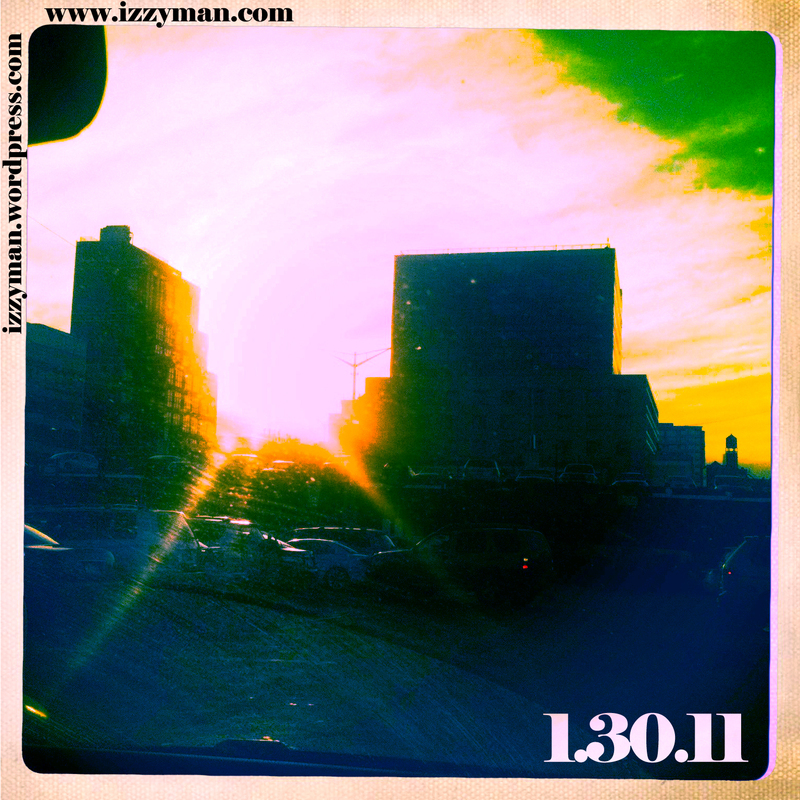 ← 1.29.11 – Remember being a kid on the MTA? so the sun sets on another day, and another month is almost finished. here’s a 30 day reminder: have you done anything with 2011 yet? Just to keep myself on track, I’m still following through with my picture a day, I’m finishing up on Symphony. and just waiting on vocals, and started working on music videos. I started learning Flash, more Illustrator, more Premiere, working on sampling better, listening to more Jazz, more Soul, and more Funk. Set up more Dynasty stuff, fixed the blog, looking for more design work. Got to meet Chino Maurice, got to play lots of Black Ops, shoveled 2 huge snowstorms and a couple baby ones, started writing more poetry, and just letting myself be immersed in my life. I’m still poor. LOL. yayyyy tax time…. ok. so Feb’s around the corner. In the next 28 days, I will get more Illustrator knowledge, more Flash knowledge, more music will be out, my animation music video for Smitten should be done, started plans to choreograph for Color Me (dancers where you at =), do more Dynasty and Intangible Collective stuff. Start working out regularly and more often (gotta dig up them p90x tapes, and once the snow clears from the park, start running again). Oh, and Dead Space 2. Definitely. And if I can afford to, Marvel vs. Capcom 3. I think those are things I can attain, right? So, what are YOU gonna do for the next 28 days? This entry was posted in Dance, music, News, photography, Poetry, video games and tagged chino maurice, color me dance, dead space 2, flash, illustrator, izzy man chino maurice, izzy man design news, izzy man music, izzy man symphony, izzyman.com, marvel vs capcom 3, premiere, symphony. Bookmark the permalink.